Dr. Frank invites you to take an introductory tour of our dental facility in Albany, NY. On this day, touring junior visitors and their parents meet Dr. Frank, a practitioner with a warm personality and reassuring approach which makes every visit relaxing, comfortable and fun. Introducing children to the world of dentistry in an enjoyable environment creates a positive attitude towards oral health and creates an eager office and home care participant! Dr. Frank utilizes sealants. Sealants are a protective barrier bonded to the chewing surface of a tooth. It prevents bacteria from accumulating into tiny grooves on the surfaces of the teeth. This does not eliminate the need for proper dental care but is recognized as an effective and valuable asset in the prevention of tooth decay. The application of sealants does not require anesthetic or drilling of the tooth. Periodontal Disease is the most common cause of tooth loss in adults. It is an infection of the gums, ligaments and jawbone. The disease is almost completely painless and difficult to detect in its early stages. Some early warning signs are: swollen and tender gums, bad breath, and gums that bleed when you floss and brush. Periodontal Disease is caused by the bacteria in plaque. It can be treated, so see us today if you have detected any of these warning signs! This is the removal of plaque and tartar from all tooth surfaces with different types of scaling being used in relation to the amount of plaque and tartar. With larger deposits that have hardened on, it can take some time to remove these, just like trying to remove baked-on grime on a stove that has been left over a long time. The amount of times you will need to return to your dentist depends on how widespread your case of periodontis or gum disease is. Localized cases can be treated in a single scaling session. Cases spread throughout the mouth, however, are often treated one quarter of the mouth at a time. Such cases then require four visits to your dentist. Polishing is done using a slow speed handpiece with a soft rubber cup that spins on the end. Prophy (short for prophylaxis) paste - a special gritty toothpaste-like material - is scooped up like ice cream into the cup and spun around on the teeth to make them shiny smooth. 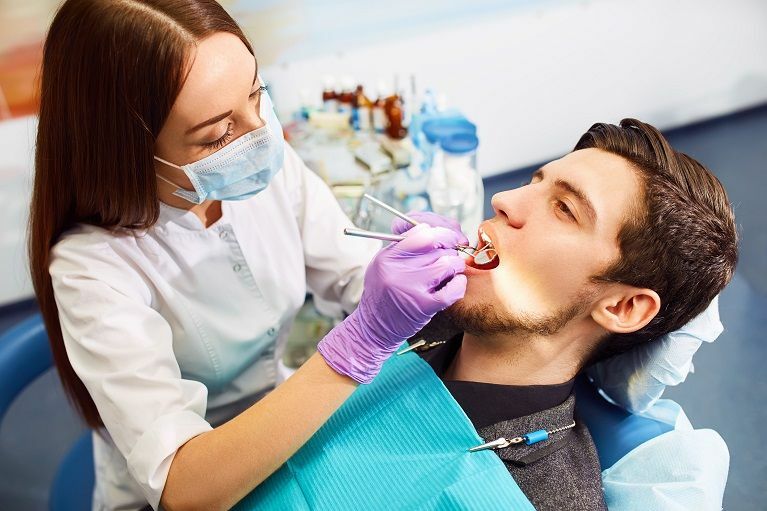 The purpose of the scaling and polishing is basically to leave the surfaces of the teeth clean and smooth so that bacteria are unable to stick to them and you have a better chance of keeping the teeth clean during your regular home care. Also it leaves your teeth feeling lovely, smooth and clean, which is nice when you run your tongue around them. This is the final part of dental cleaning. The fluoride helps to strengthen the teeth since the acids from bacteria in dental tartar and plaque will have weakened the surfaces. It is best not to eat, drink or rinse for 30 minutes after the fluoride has been applied. How exactly is a root canal performed? First, your tooth will be isolated by a rubber dam. 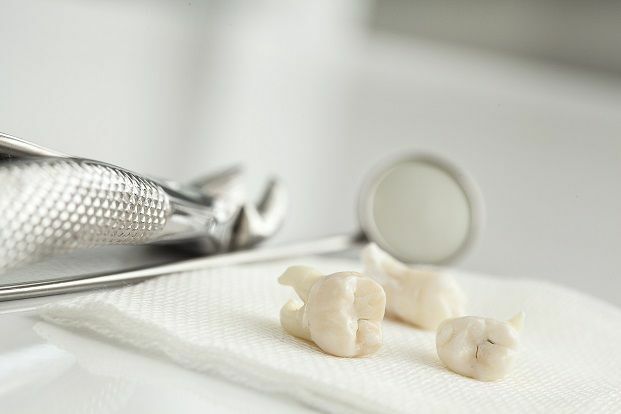 After being numbed, an opening extending down into the pulp is made in the crown of the tooth. The pulp is removed and the root canal cleaned and shaped to hold the filling. At this point, the canal may either be permanently filled and sealed, or filled with a medication to reduce infection. The tooth may be placed with a temporary filling or left open to drain. At your next appointment, the interior of the canal is sterilized and then permenently filled and sealed. X-rays will be taken throughout this procedure to ensure the canal is smooth and free of infected pulp. Dr. Frank may recommend placing a crown on your teeth to help strengthen it. Please ask a team member if you would like more information. Snoring interrupts that restful quiet sleep which is so important to our good health. Usually people do not hear themselves snore, but snoring can cause disrupted sleep for both the individual that snores and their sleeping partner! This is known as “second hand snoring”. It can lead to daytime sleepiness and fatigue, which can affect the ability to function effectively at home and at work, and could lead to health problems. It is important to eliminate snoring so everyone can get a restful night's sleep and maintain good health. Sports Mouth Guards are for recreational, professional or competitive sports and should be worn in practice, as well as games. Without a sports mouth guard, you risk chipping, breaking or even losing teeth! Dr. Frank offers the highest level of protection for you or your child through the most professional program of sports mouth guard protection. 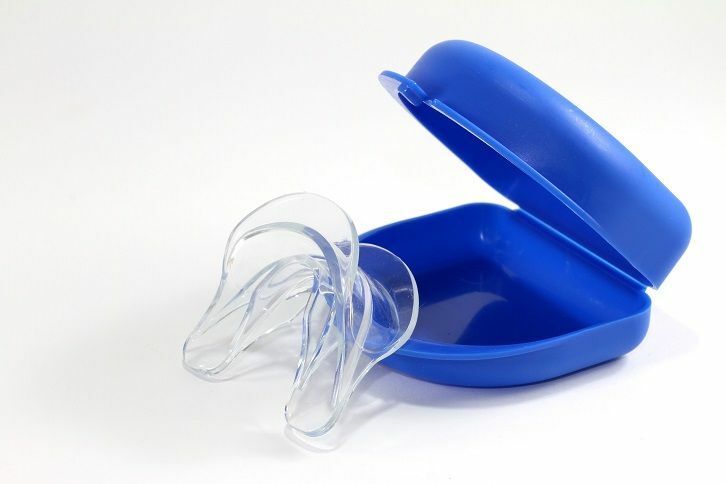 Much safer than over-the-counter, or boil-and-bite store- purchased sports mouth guards, our team is capable of customizing a protection system for you or your child that is second to none! Speak with a team member today, if you have any questions about the importance of a professionally designed sports mouth guard for you or your child! Dentures are artificial teeth set into a framework which rests on the gums. They are used to replace either a full or partial set of missing teeth. The plastic framework is customized to fit your mouth. Because changes in your mouth will occur, a denture will need to be checked and re-fitted periodically. 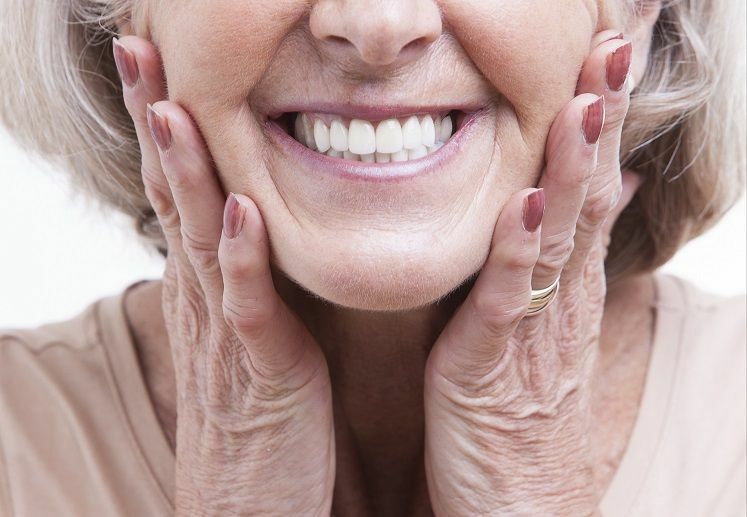 Dentures play an important role in the maintenance of dental health. See us today for more information. As we age, we expect our appearance to change. Teeth will darken, lips will sag, gums will recede and teeth may need to be replaced. Not anymore! You don't have to have an aging smile. In addition to preventing some of the effects of aging through excellent oral hygiene and frequent dental visits, we can even reverse some once they have occurred! 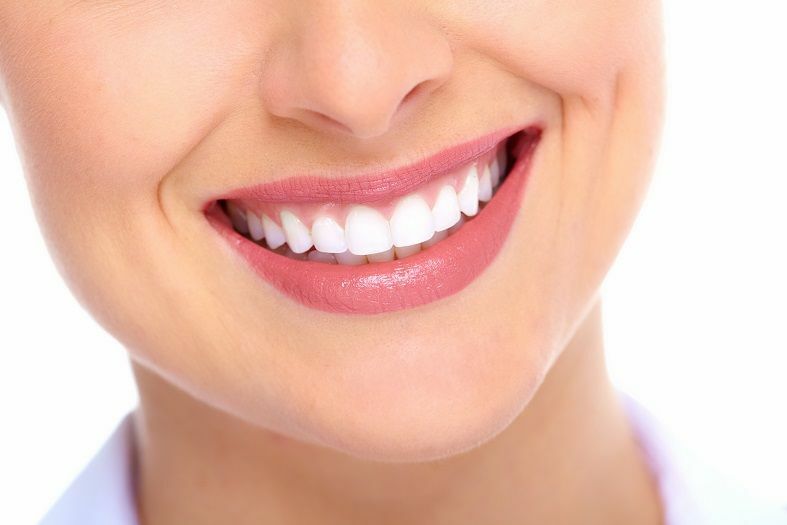 Laminate veneers, tooth Whitening, and Bonding are three easy, relatively inexpensive ways to regain the youthfulness of your smile. So don't let an aging smile add unwanted years to your appearance. Talk to Dr. Frank today! 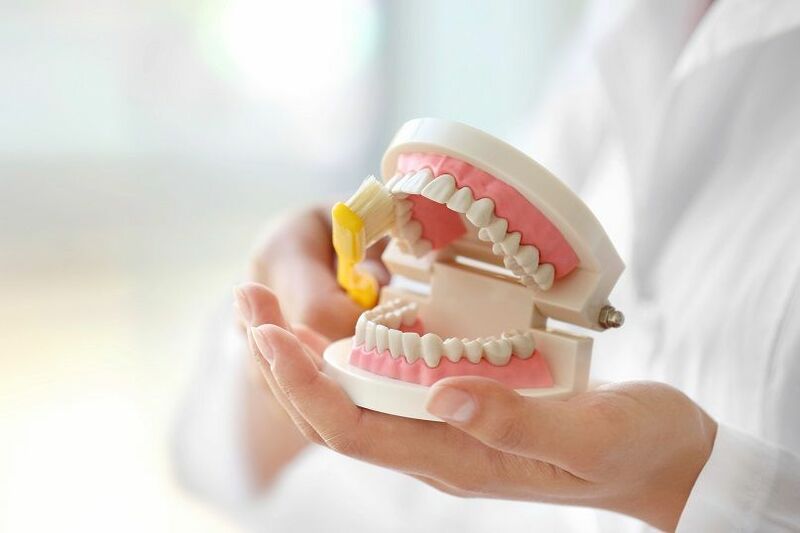 Wisdom teeth are extracted for two general reasons: either the wisdom teeth have already become impacted, or the wisdom teeth could potentially become problematic if not extracted. Potential problems caused by the presence of properly grown-in wisdom teeth include infections caused by food particles easily trapped in the jaw area behind the wisdom teeth, where regular brushing and flossing is difficult and ineffective. Such infections may be frequent, and cause considerable pain and medical danger. Another reason to have a wisdom tooth removed is if the tooth has grown in improperly, causing the tongue to brush up against it. If you have questions or concerns about your wisdom teeth, call Dr. Frank today! Parents may have questions about the use of Nitrous Oxide on children. We would like to reassure you that Nitrous Oxide is safe and effective for children and adults. Allergic reactions to Nitrous Oxide are rare, and your child's reaction to this medication will be monitored constantly. Nitrous Oxide is useful in cases where the patient is tense or unable to remain still or calm. 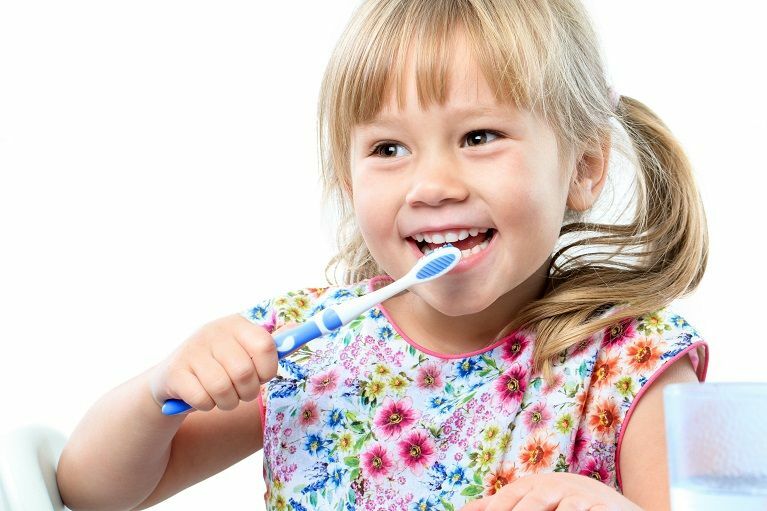 For that reason, it is often beneficial in helping children remain comfortable during dental procedures. If Nitrous Oxide is recommended for your child's treatment, Dr. Frank will be happy to discuss with you any concerns you may have. 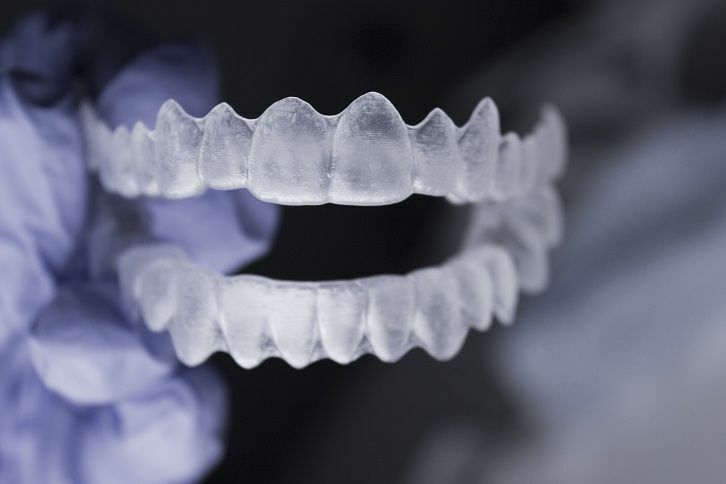 Dr. Frank utilizes a series of clear, plastic, removable “aligners” which are computer generated to gently and progressively alter the position of your teeth, until they are correctly aligned. Our patients are seen smiling as much during treatment as after treatment! 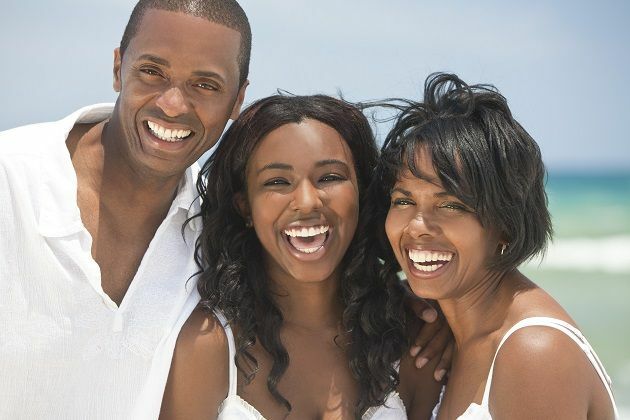 Ask Dr. Frank if “invisible braces” are right for you! Go to the nearest hospital emergency room immediately! See us within 30 minutes. Call Dr. Frank for an appointment, even if you're not in pain. See us as soon as possible. If you have any questions on what to do when a dental emergency occurs, speak with a team member today! Call Dr. Frank at 518-375-1600 if you have any emergency concerns.